RX-7 Horsepower and Performance Parts. 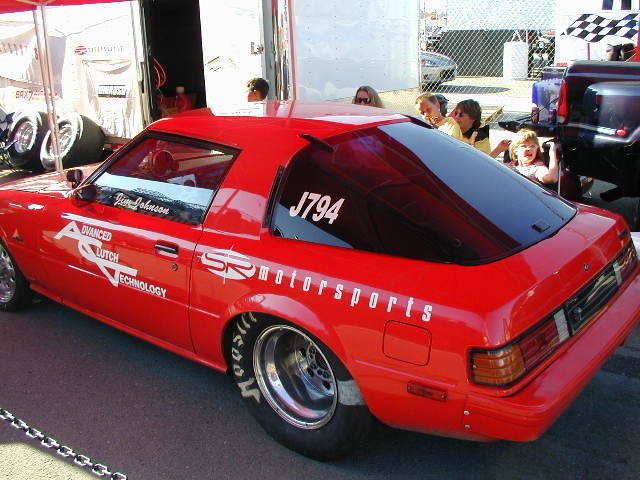 RX7 Drag Racing. We have started a new contingency sponsorship program . If you spend $100 or more with SR and you have fullfilled the requirements (see below) then you qualify for your $100 worth of product back . 1. Attend a minimum of 4 race events per season. 2. 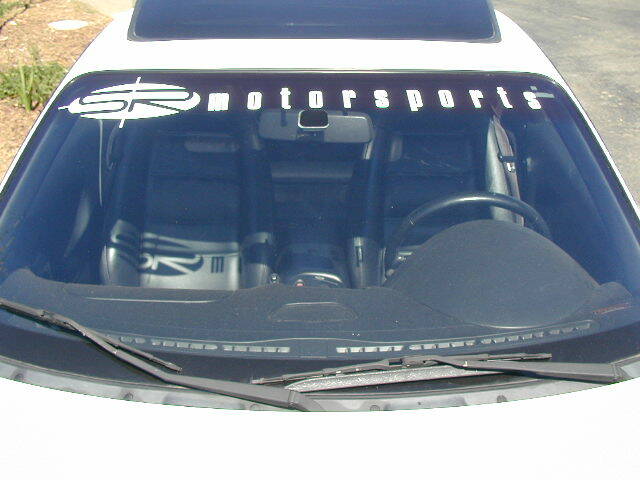 Have the proper SR Motorsports stickers on your car. 3. Provide pictures and results from the events you attend. Thats all you do ! another $100 worth of products! We also offer discounts for SRx7.com sponsored cars.